A specially designed tarot spread to help you understand what's in store for the upcoming Full Moon. 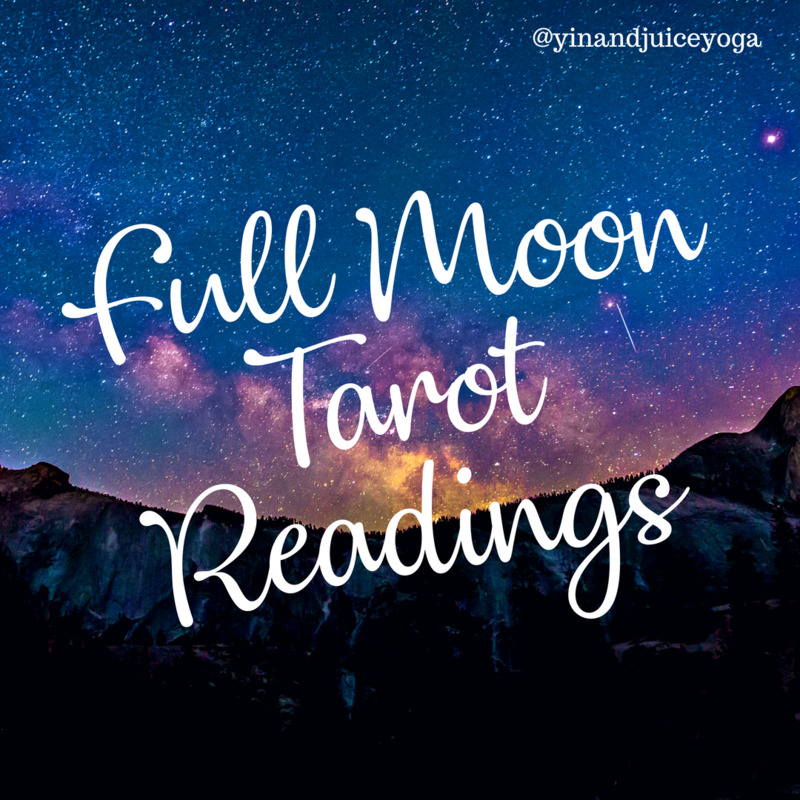 This tarot spread will illuminate what you need to release, retain and receive, as well as what lies ahead for the remainder of the lunar cycle. You will receive a personalised tarot reading, straight to your inbox!